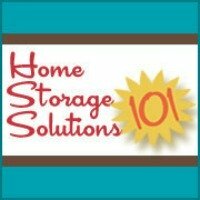 Check out these home office storage solutions you can use to store all the paper and other information essential to home and work life, and still be able to find what you need. Our home office is used for many purposes, but one of them is to keep track of the paper and other information we receive day in and day out, related to our family, home or even work life. It is no small task to keep all this stuff organized, throw out what is no longer needed, and have things still available at your fingertips without sorting through large piles of stuff to find something. 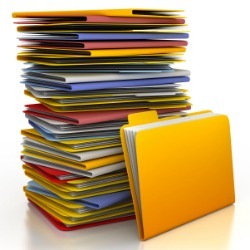 In addition, if there is a large amount of paper and other information, storage becomes an issue too. There are a multitude of products out on the market designed to help us with these very issues. If you've used a product that has worked well for you please skip down to share your recommendation and review with me. Please note that this is such a large topic and issue in homes that I have actually broken this down into two pages. 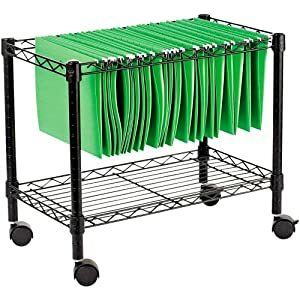 You can see more about recommended home office organizers here. What Products Help You Store And Organize All The Paper In Your Home Office? I've tried to find some of the most creative and helpful products out there to help us store and organize our home offices, including all the paper we accumulate, but I know I cannot have discovered everything. 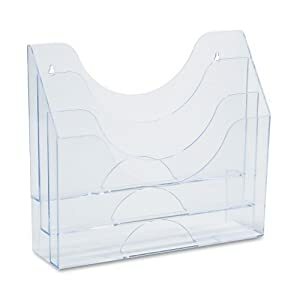 Click below to see products which have already been featured on this site, to see if any of them can help you organize your home office filing.